You asked – we listened! 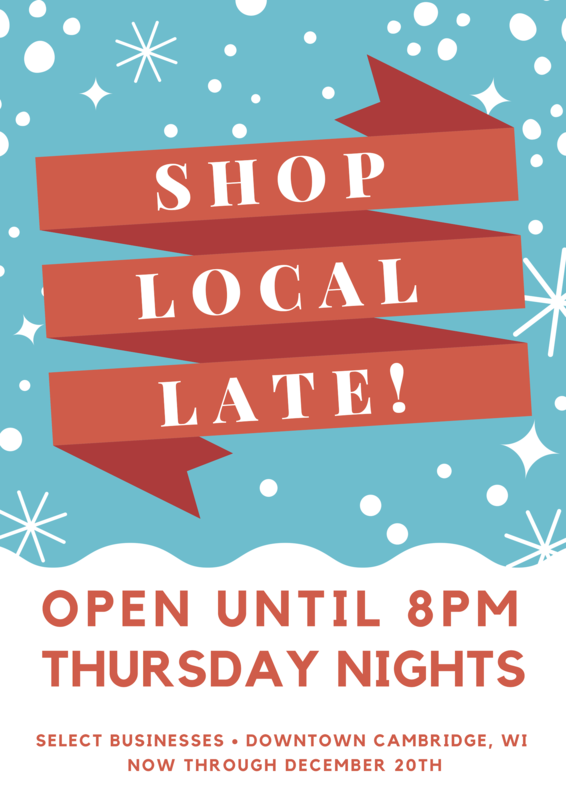 Back by popular demand, Cambridge businesses are offering extended shopping hours on Thursday nights now through Christmas! We know to-do lists fill up fast during the holiday season so we’re making it easier for you to SHOP LOCAL and find unique gifts for your family, friends, coworkers, teachers and holiday party hosts. 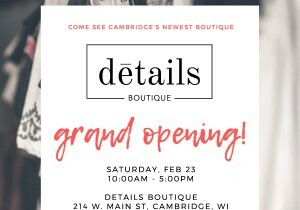 Now through Christmas, select downtown Cambridge retailers will be extending their hours and staying open late on Thursday evenings until 8pm. 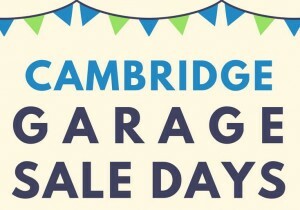 Please visit our SHOP LOCAL LATE event page on Facebook for a list of Cambridge businesses that will be open until 8pm on Thursday nights. Cambridge, Communities christmas shopping, holiday shopping.